Who doesn’t like vanilla wafers? Well, The Loon certainly loves them, and so do I! 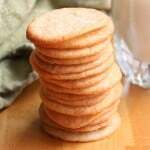 And you would be surprised how easy these Homemade Vanilla Wafers are to make! Look for the vanilla bean in your ‘gourmet’ spice section at the supermarket. If you can’t find them there, you can find them in specialty markets, such as Whole Foods or Central Market. You can use a pastry bag to control the size of each wafer (I like them about the size of a quarter)…or, you can use a measuring teaspoon to dollop the batter onto the parchment-lined baking sheet. 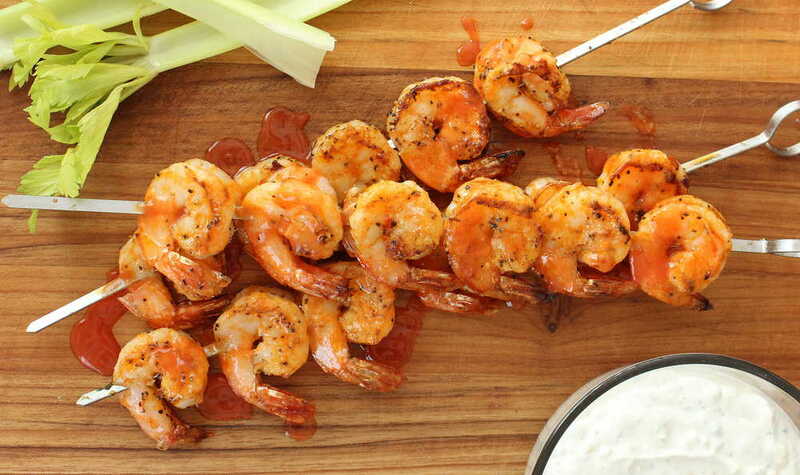 Eat these babies up with a glass of cold milk, OR…use them in classic banana pudding! They are soooooo good, and you’ll have a hard time going back to the box variety (but of course, you will…but that’s okay). 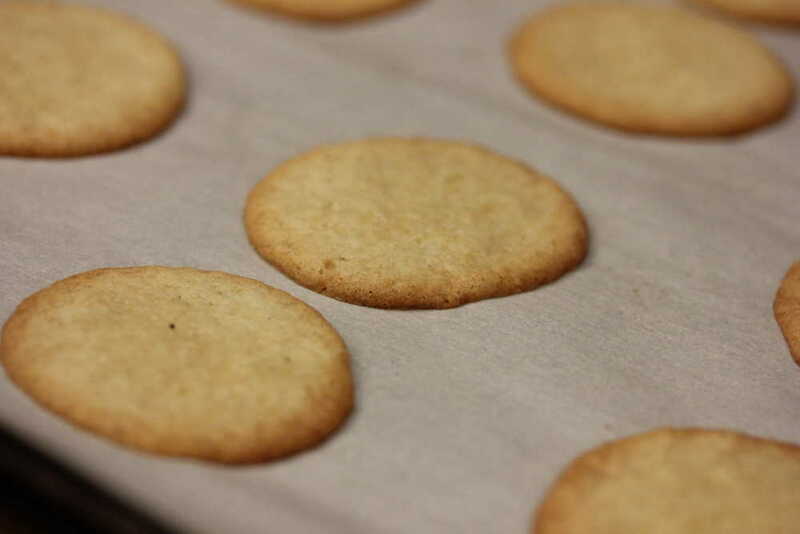 The homemade vanilla wafers are so much better than the 'box' variety, and they are really not hard to make. Homemade vanilla wafers are great by themselves, with a glass of cold milk, or, they turn classic banana pudding parfait into an incredible taste sensation! This makes about 50 - 60 small wafers. Heat the oven to 350F and line 2 baking sheets with parchment paper. 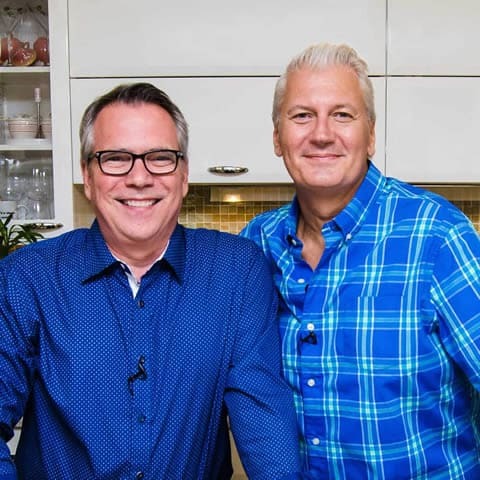 In the bowl of an electric mixer fitted with the paddle attachment, beat the butter, sugar, salt, and vanilla bean seeds on medium-high speed, until light and fluffy. Mix in the egg until well incorporated. On a low speed, add the flour and baking powder and mix until just blended. Scrape the mixing bowl to make sure everything has been incorporated. Using a pastry bag, or a small measuring spoon, pipe (or drop) the batter onto the baking sheets, making quarter-sized mounds, about 1 inch apart. Bake, rotating the sheets 1/2-way through baking, until the cookies are lightly browned on the edges, about 10 minutes.